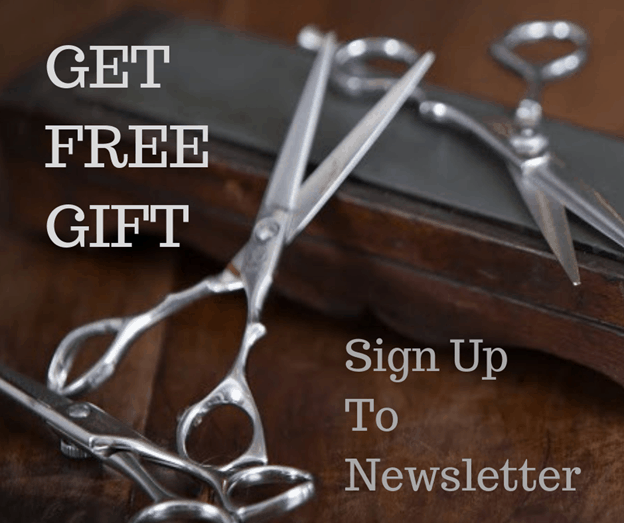 New Client Offer – Just €50 For Your First Haircut at Whetstone – Up To €45 Off! T&C’s –This is an offer for new clients only, that have never visited the salon for any service before – The stylist will be Fiona Power or Pauline O’Donnell subject to availability. This offer does not apply to any other staff – By appointment only – One per person – Not valid with any other offers – If booking with a colour a patch test will be required for new clients, 24 hours before the appointment. Once you purchase this offer you can make your appointment online via book an appointment on the left hand bar, by downloading our free app or by calling the salon on 01-6711344.